The Prescription Lenses accessory package contains corrective snap-on lenses for Pro Glasses 2 to facilitate studies involving subjects with either short- or long-sightedness. From mobile device testing and operator assessments, to sports research and wayfinding studies, these lenses will allow you to include a larger variety of subjects in your research. Customized lenses are also available upon request. The lenses range from -5 to +3 diopter in 0.5 diopter steps in order to provide support for a larger cross-section of the population with vision impairments. Separate lenses are provided for left and right eyes so you can accommodate differences between your subjects' eyes. Lens replacement is quick and easy with a magnetic adapter offering an easy-to-use, snap-on interface. At the same time, the solution is attached securely enough for test situations that involve natural movement, such as in sports research scenarios. The lenses included in the package offer refractive correction. 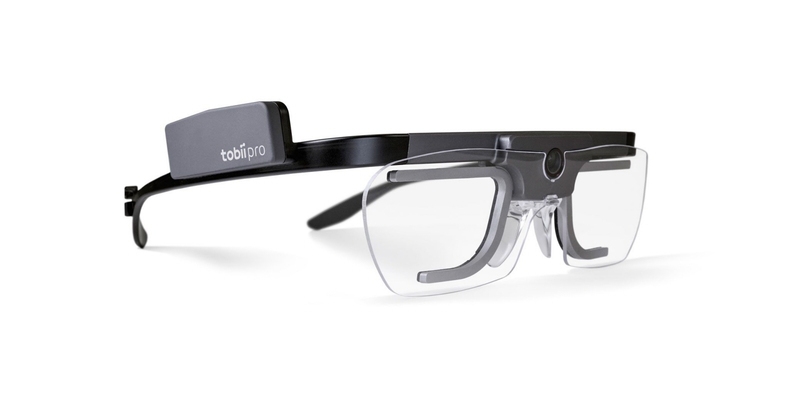 If you require lenses that offer cylindrical or other correction, diopters outside of our offered range or refractive lenses with sun protection, please contact the sales team at Tobii Pro for a quote.